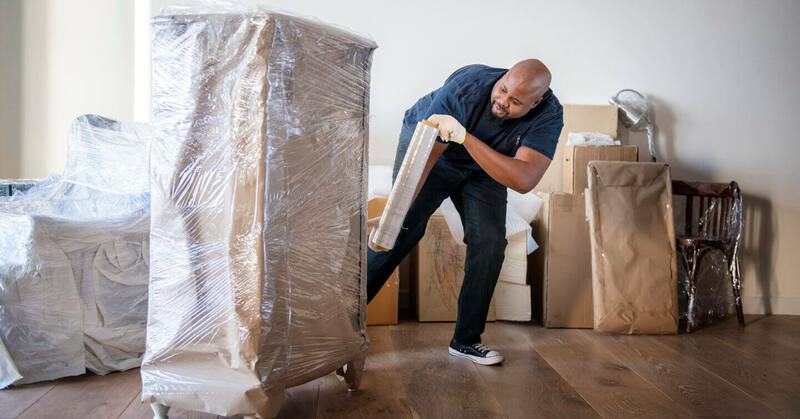 If you’re in search of a top-notch moving company in Columbus, Planes Moving & Storage is sure to exceed your every expectation. Our full service movers take great pride in planning and executing all types of Columbus area moves. Let’s dive deeper into what you can expect from us. You are a unique customer with your own particular moving goals. That’s why, Planes Moving & Storage does not believe in the cookie-cutter approach to moving. We’ll take the time to get to know your needs and design a customized plan just for you. You can also count on us to promptly answer any questions or address any concerns you may throughout every stage of your move. We get it. Packing is one of the most difficult parts of moving. If you’d like to save time and energy on packing, we encourage you to outsource your packing to us. 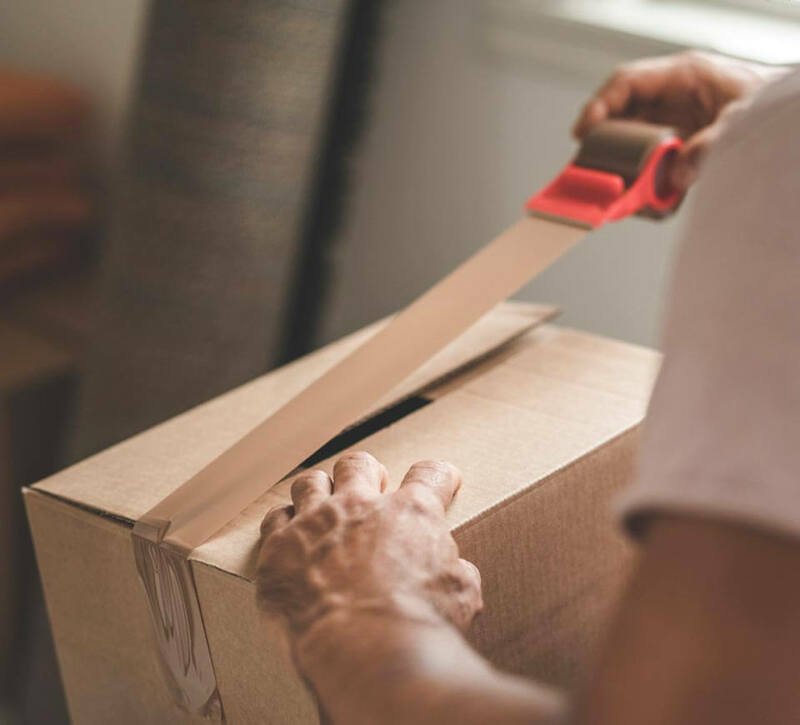 Our professional packers will handle your items with the utmost care so you don’t have to worry about any damage. We also offer a number of quality packing materials if you prefer to pack on your own. Our Columbus customers have various moving needs. 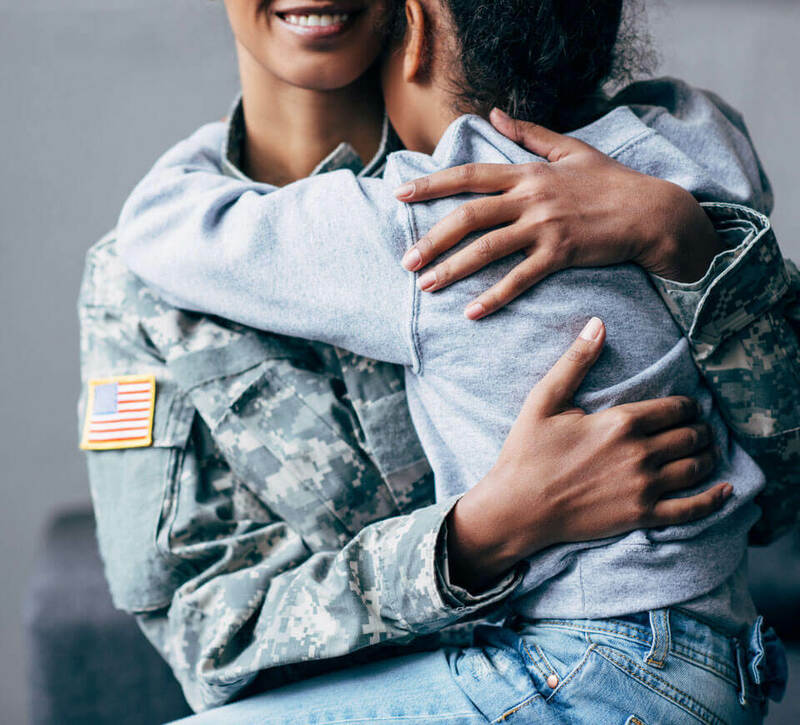 If you are moving an employee, relocating military or government personnel, or venturing off to a different country, our specialty moving services have you covered. Storage is often necessary before, during, or after a move. Our secure storage solutions can keep your belongings safe and sound. 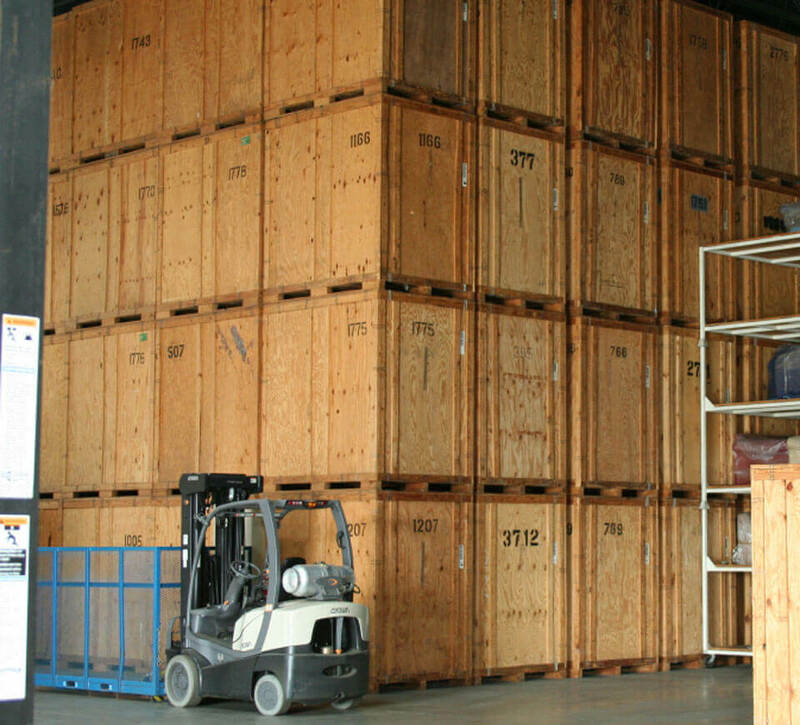 Whether you’re interested in short or long term storage, your items will be protected in our secure storage facility. We also offer portable storage containers so you can load your belongings and pass the container on to us for moving. If you’re ready to experience a stress-free move, contact Planes Moving & Storage today for a free estimate. You can call us at 1-800-543-4977 or fill out our free online estimate form. We can’t wait to make your Columbus move a breeze.